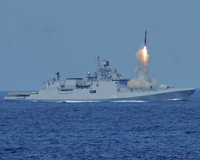 BrahMos missile is capable of hitting sea based targets beyond radar horizons. 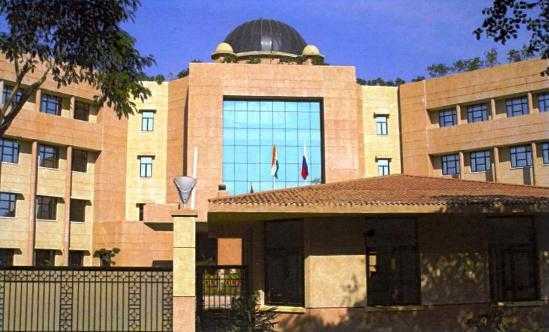 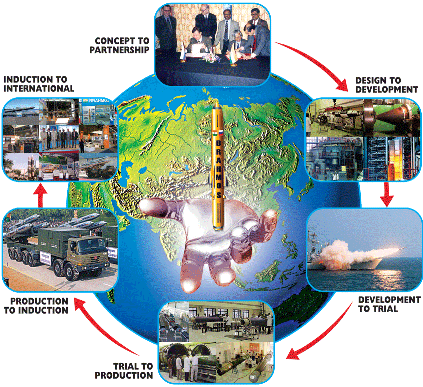 It can be launched in either inclined or vertical configuration based on the type of the ship or user requirements. 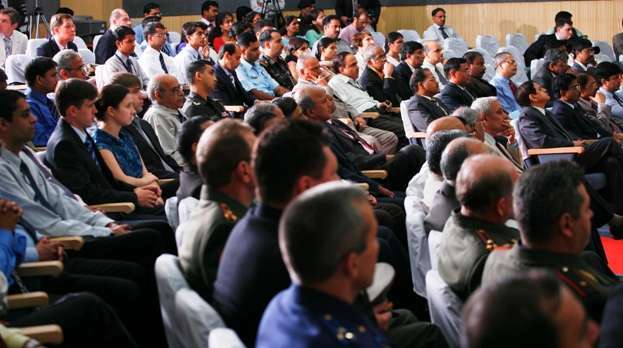 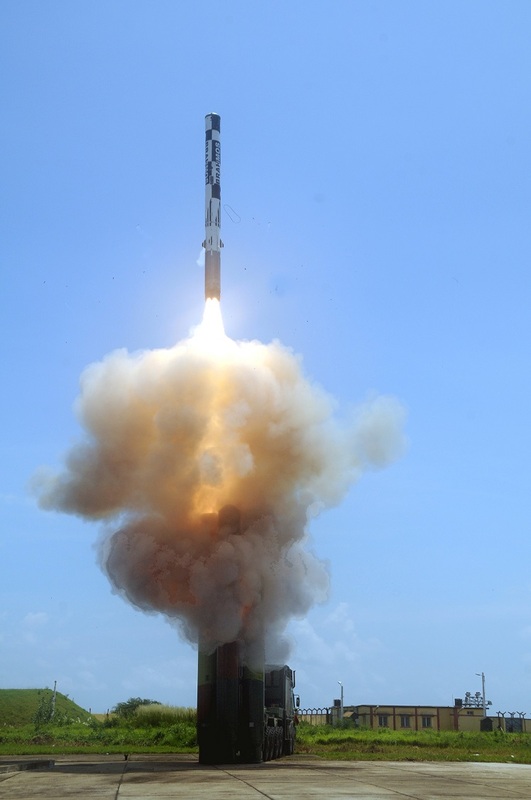 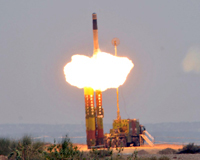 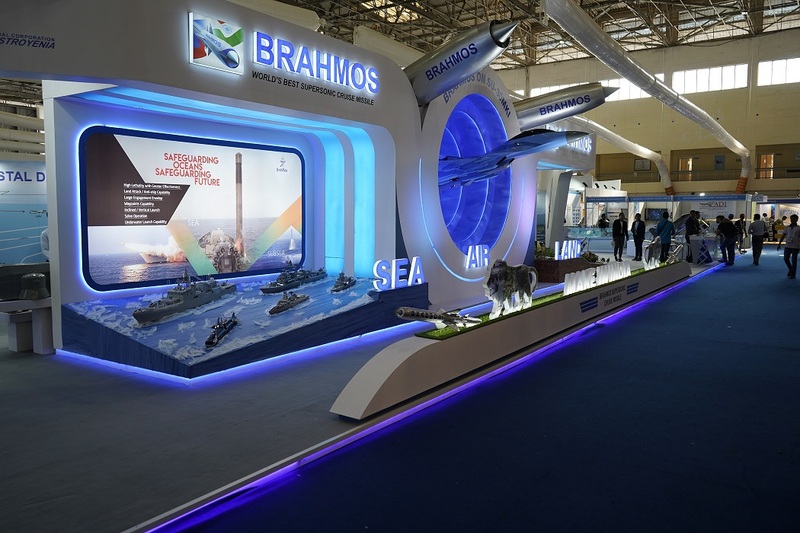 BrahMos Land based Weapon Complex comprises of four to six Mobile Autonomous Launchers (MAL) controlled by a Mobile Command Post (MCP), and a Mobile Replenishment Vehicle. 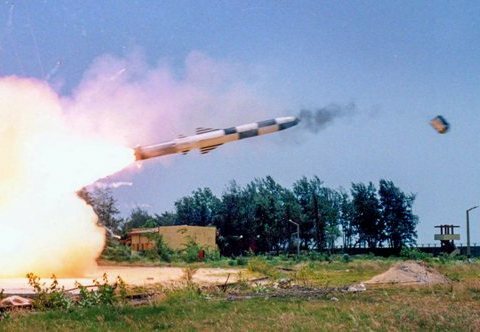 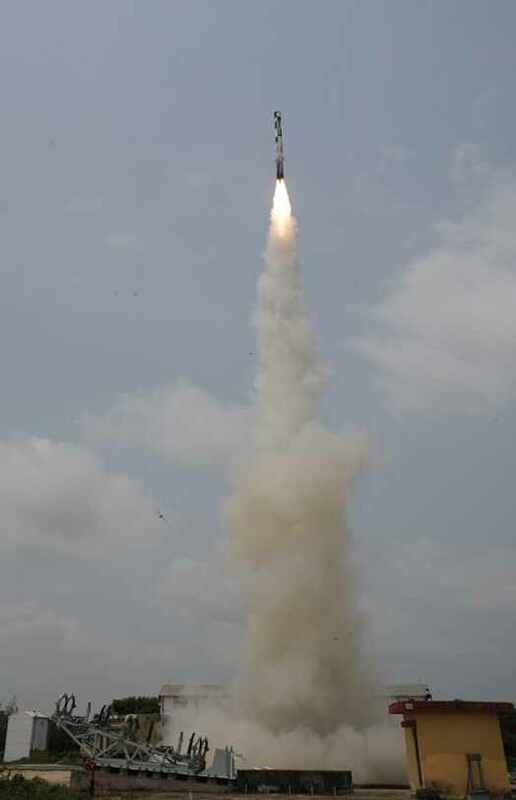 BRAHMOS supersonic cruise missile created history on 22nd Nov 2017 after it was successfully flight-tested first time from the IAF's Sukhoi-30MKI against a sea based target in the Bay of Bengal. 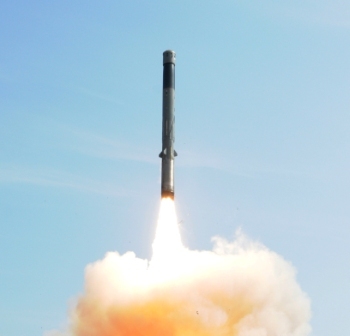 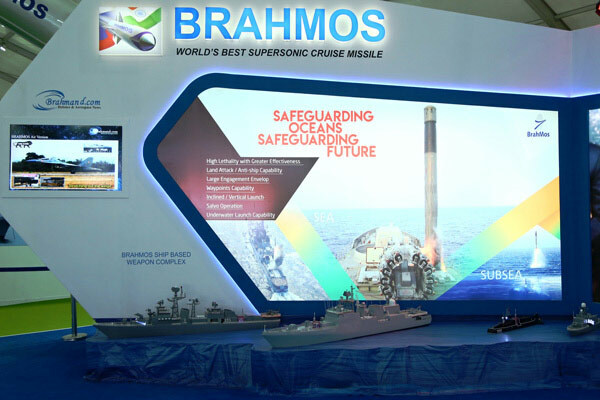 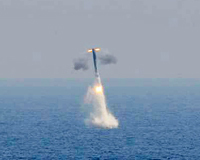 BrahMos missile is capable of being launched from submarine from a depth of 40-50 metres. 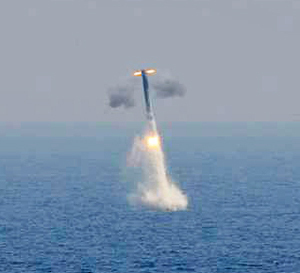 The missile is installed in a modular launcher vertically in the pressure hull of the submarine.